Looking to rebuild their bullpen, the Indians have signed free-agent right-hander Justin Grimm to a minor league contract. 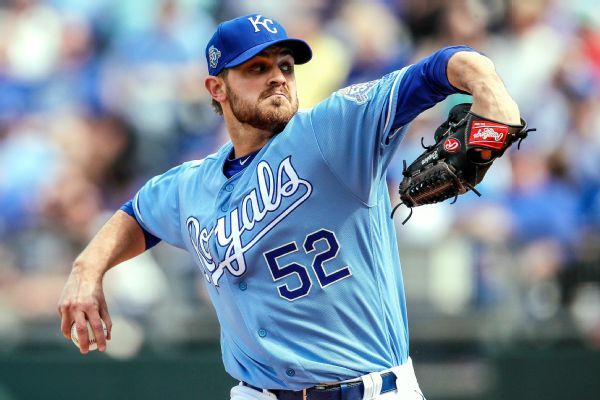 Kansas City Royals reliever Justin Grimm has been placed on the disabled list with right shoulder impingement syndrome. 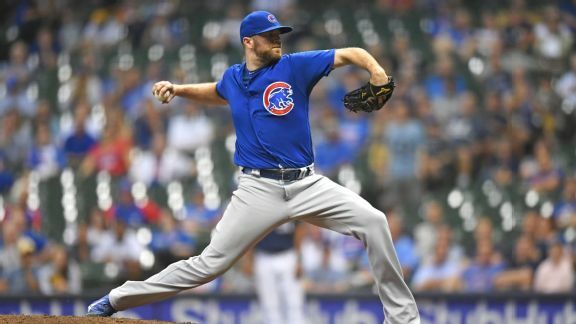 The Royals signed right-handed reliever Justin Grimm to a $1.25 million, one-year deal Sunday that includes up to $300,000 incentives after he was released by the Chicago Cubs last week. 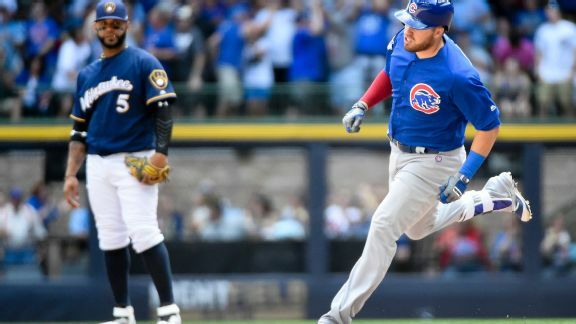 He has been called quiet and composed, and Anthony Rizzo likes his guts. However he's described, Davis has been excellent out of the pen for Chicago. 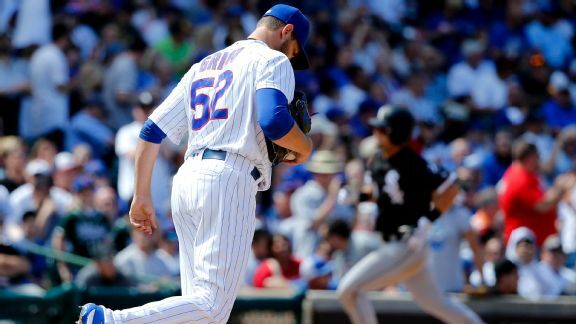 The reigning champs might be fine to stand pat at Monday's trade deadline. But just because they're good now doesn't mean they will be in a month. 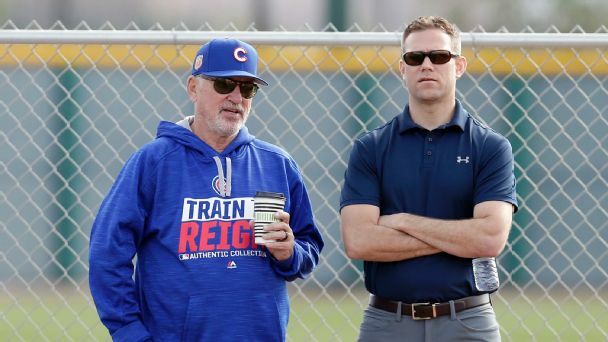 Who can Joe Maddon trust in the Cubs' bullpen? Lately, the answer isn't clear. Even Wade Davis, who has been perfect in save opportunities this season, has struggled since the All-Star break. 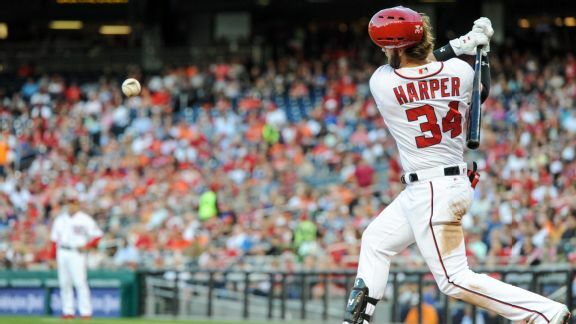 This time, Washington's star got the pitches in key spots, but with Ryan Zimmerman continuing to struggle against Chicago, it wasn't enough for a win. 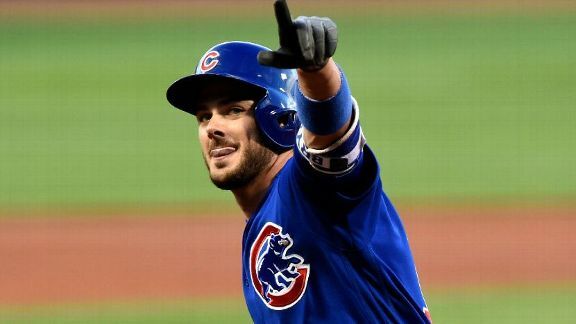 Coming up with new ways to explain Bryant's excellence isn't easy, so we asked his fellow Cubs for help. And some of their answers might surprise you. 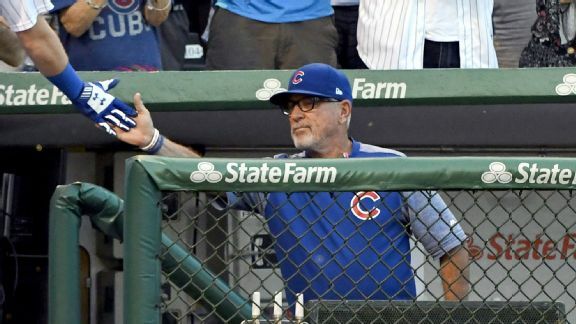 The Cubs manager has been no stranger to scrutiny during an underwhelming start to 2017, but some shrewd decisions Sunday resulted in a Chicago win.